Moss Envy - Latex Mattress Store in Minneapolis MN. Moss Envy, based in Minnesota, opened their doors in the year 2006. Since their establishment, they have been specialized in selling eco-friendly furniture and everyday products within the area. Their product line covers a wide range of categories, including home decor, furniture pieces, organic latex mattresses, latex toppers and pillows, as well as baby accessories. Furthermore, they provide jewellery, skin and hair care, makeup, gifts, and more. All of their products are made with all natural ingredients and materials, making it better for you, your family, the community, and for the world. Furthermore, many of their products are also recycled, reclaimed, fair trade, as well as energy and water saving. Moss Envy is also dedicated to giving back to the community, which is why they seek out many of their products from local artists, designers and craftspeople. 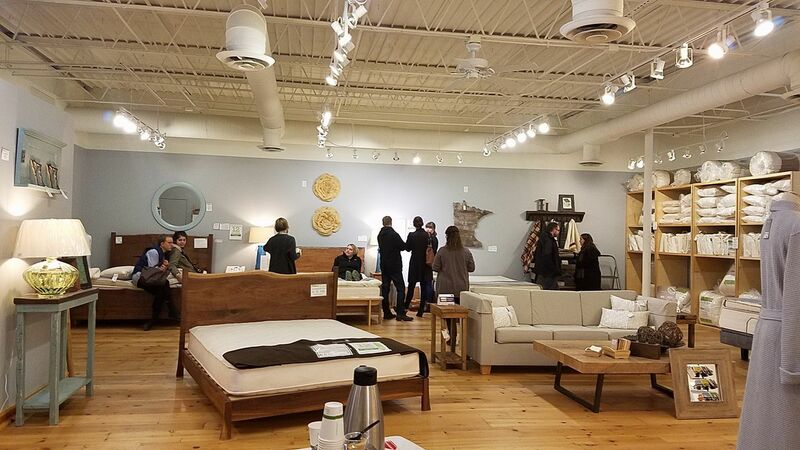 Their bedroom collection carries a selection of organic and all natural latex mattresses, which is considered to be the largest collection of latex mattresses in the upper Midwest. 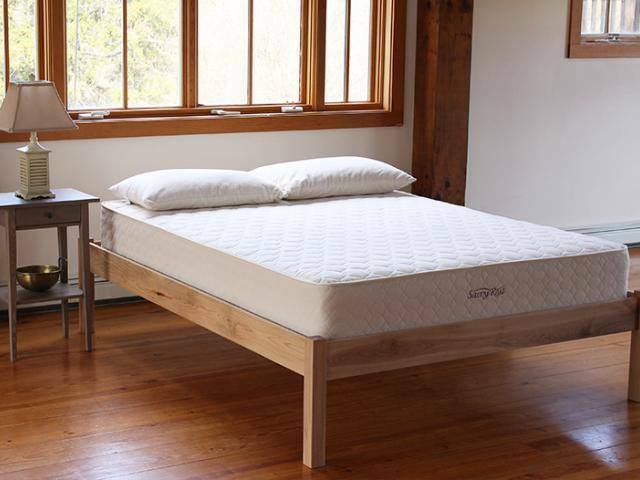 Moss Envy only carries healthy, non-toxic and organic latex mattress brands, which pass the Federal Flammability test. 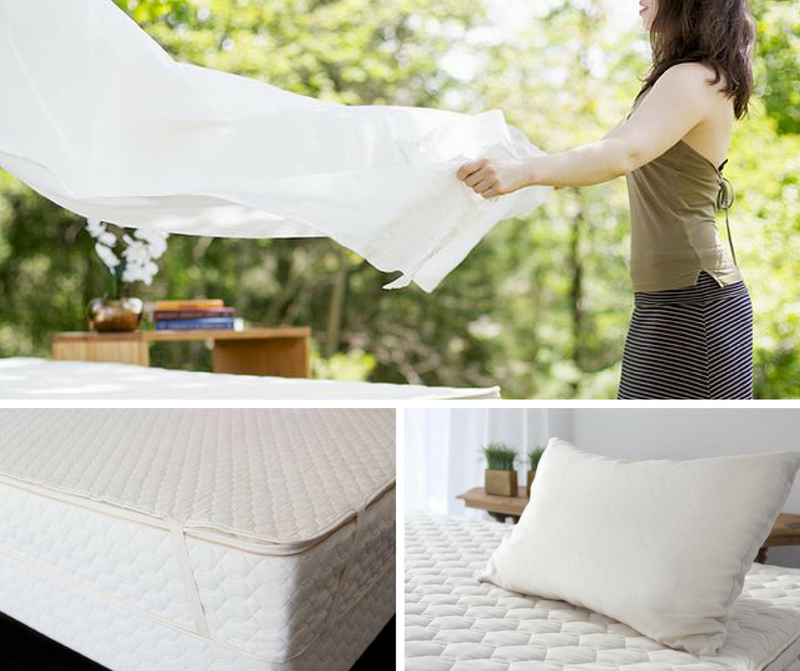 Many of the organic mattresses offered by them are produced with Vita Talalay inside. 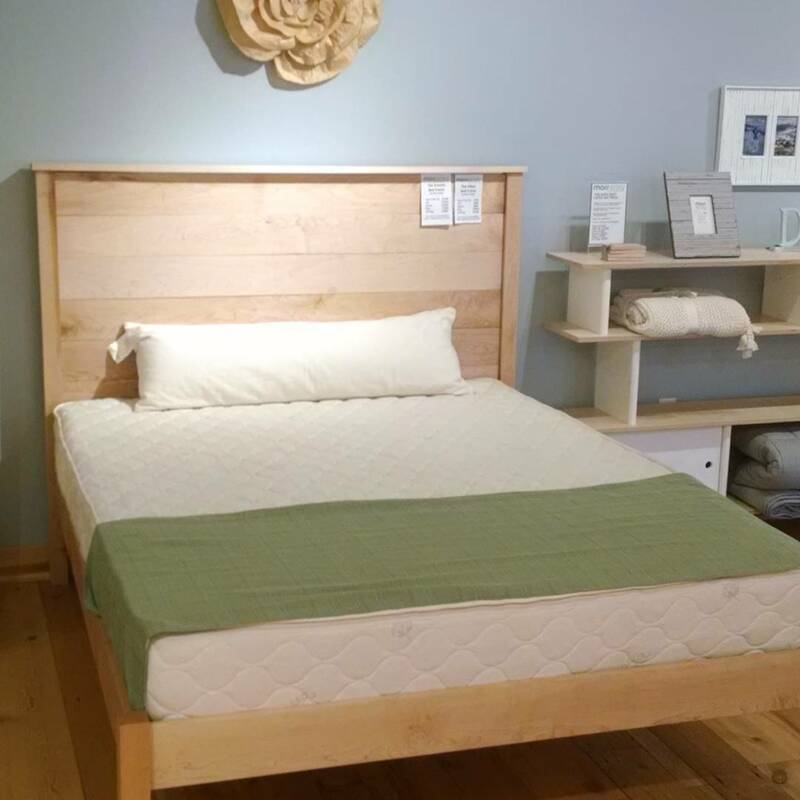 Moss Envy also carries organic latex mattress toppers as well as latex pillows with Vita Talalay inside. 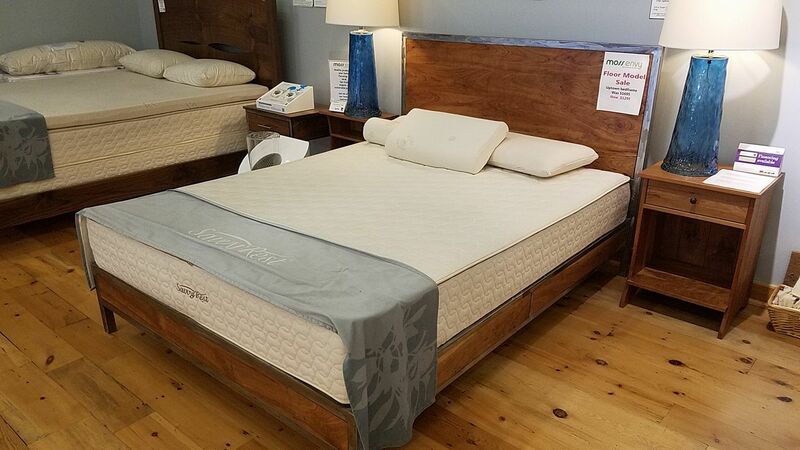 In addition to latex mattresses and toppers, one will find natural and organic alternatives to other bedding accessories such as futons, bed sheets, pads, comforters, specialty bedding, and more. Moss Envy's furniture collection includes pieces for the bedroom, living room, children's room, and office. They offer bed frames, toddler cribs, drawers, nightstands, dining tables, chairs, sofas, loveseats, shelves, mirrors and more. Visit their showroom at Minneapolis, Minnesota, to view their extensive product line. Their showroom is open 6 days throughout the week, from Tuesday till Sunday.